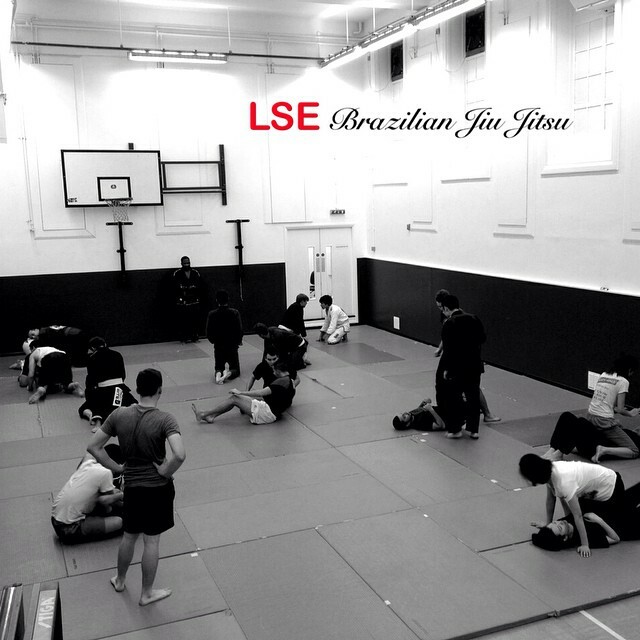 Nova Forca Brazilian Jiu jitsu in London at the LSE University – Classes are open to everyone who wants to train, it’s a Brazilian Jiu-Jitsu academy associated with one of the best BJJ and MMA academies in the UK ‘Nova Forca’ led by Professor Ricardo da Silva with the purpose of teaching the best quality of Jiu-jitsu for all levels in the heart of Central London. 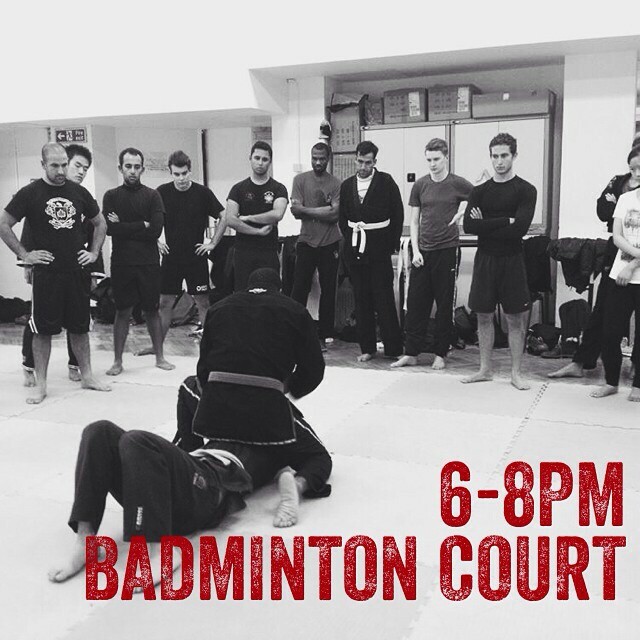 At Nova Forca LSE you will be training with some of the best instructors in the area.Whether you just want to keep fit, lose some weight, learn to defend yourself or compete we cater for all levels and objectives, We understand and respect that each student has their own personal goals and we’ll support you in reaching them. 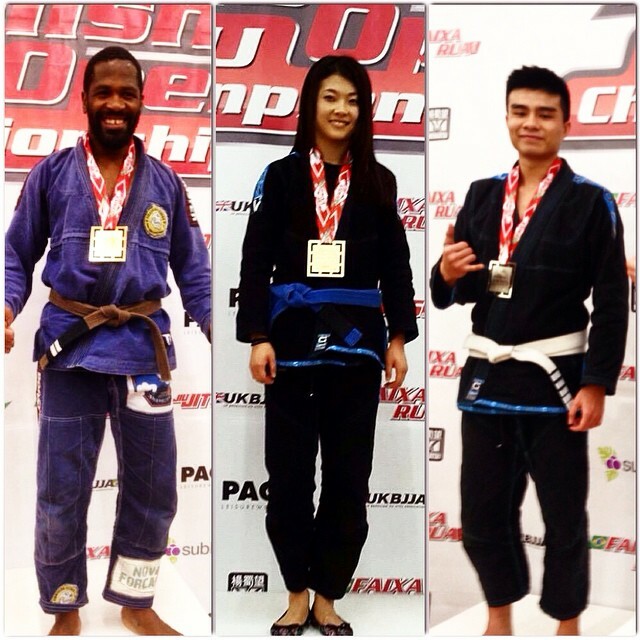 You will begin to understand yourself, on and off the mats, in ways you never imagined. You will test your limits and become the best you can be. Learn from well experienced instructors in the field. A safe and friendly training environment. 100% support from both instructors and students. Be part of the Nova Forca Team!